Doctoring Inspection Machine is specially designed and built with speed indicators meter per min. It allows to use materials like Paper Board, Adhesive Tape, Film Ribbon, Textile Cloth, Nylon Fabric and more. 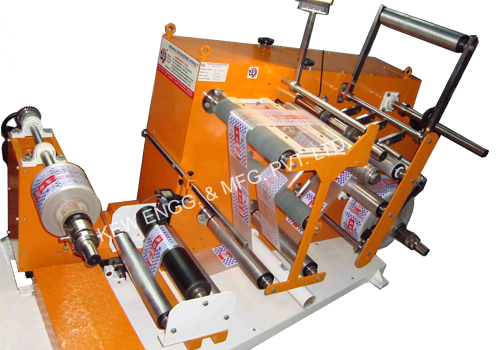 Also, we are manufacturer of Rubber Roller, Industrial Rollers for flexible packaging, textile machinery industries.